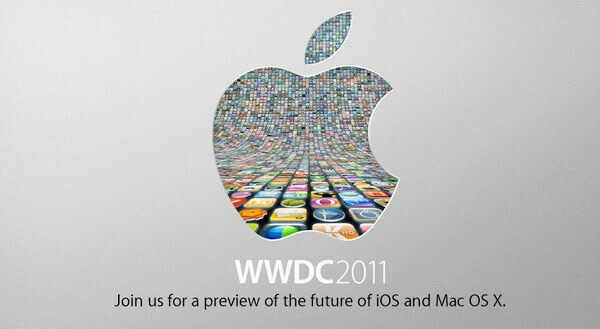 The WWDC 2011 keynote ended not long ago, and Apple has already posted the keynote video on its site. Now that was quick! You can catch the entire WWDC 2011 keynote here.